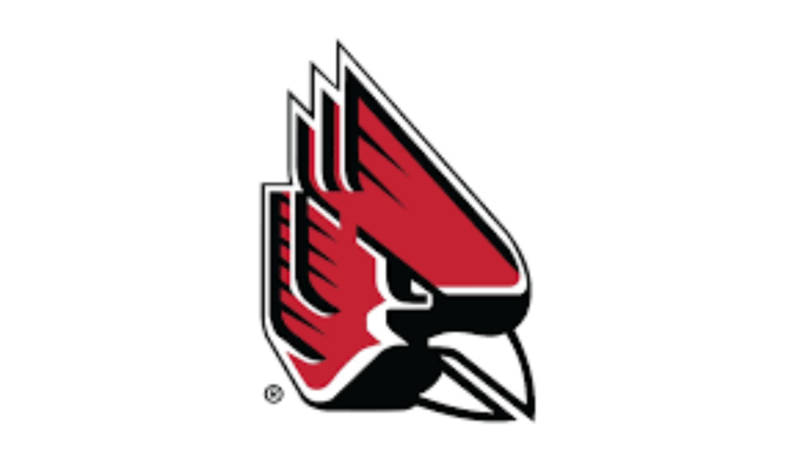 Ball State’s men’s basketball Cardinals got their season off to a good start last night at Worthen Arena, with an 86-to-69 victory over in-state rival Indiana State. Tahjai Teague lead all scorers with 21 points on 10-of-14 shooting. Tayler Persons popped in 16 points and dished out five assists, while K.J. Walton and Brachen Hazen added 15 points, each. Hazen lead the Cards with nine boards, while Teague grabbed seven rebounds. Trey Moses swatted away four shots to reach the 100-blocked-shots career mark. Next up, Ball State travels to West Lafayette for an 8 p.m. Saturday match up with Purdue, on the Big Ten Network. Tonight, meanwhile, Brady Sallee’s Ball State women’s basketball Cardinals welcome Purdue to Worthen Arena for the season opener for both teams. Tipoff is at 7 p.m. Last year, Ball State won at Purdue, and Purdue won at Ball State.